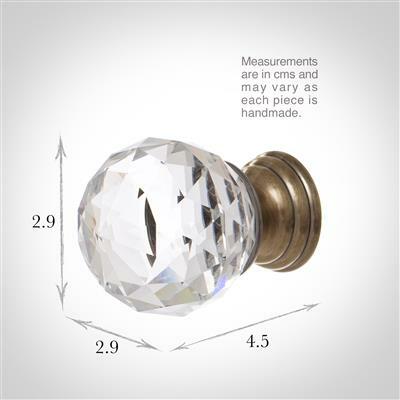 Pretty cut-glass crystal knobs for cupboards and drawers in an antiqued brass finish. This elegant design offers a traditional look that would complement both period and contemporary properties. 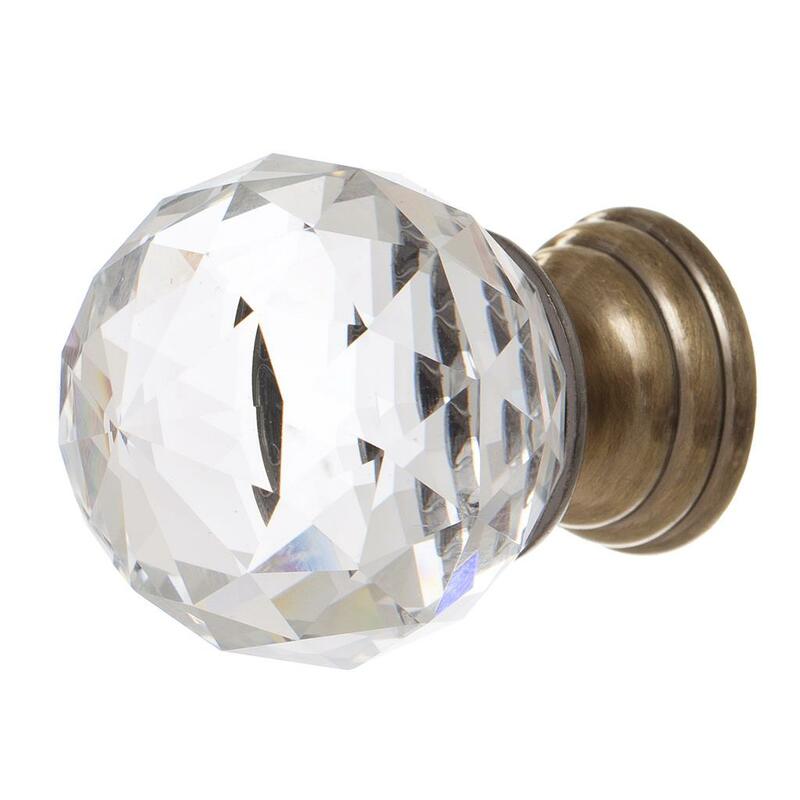 The Antiqued Brass finish reflects through the crystal knob creating a beautiful effect that enhances a feeling of luxury. 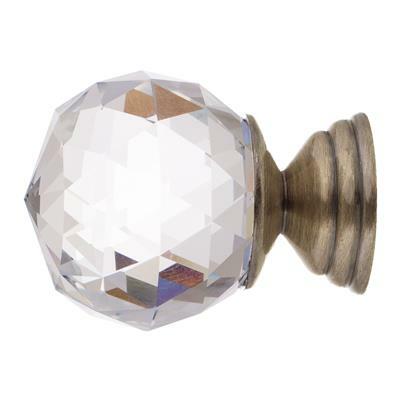 The Antiqued Brass finish can be contrasted against pastel colours to complement your room perfectly. 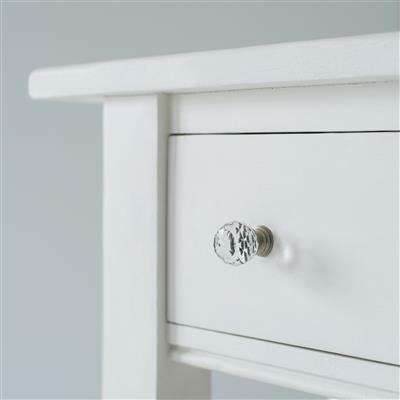 Let this sophisticated drawer pull grace your drawers or cupboards to ensure a timeless elegance. 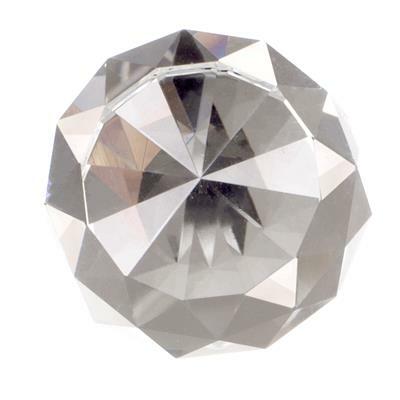 Our Crystal Cupboard Knobs have a diameter of 29mm. Available an in Antiqued Brass or Nickle finish.